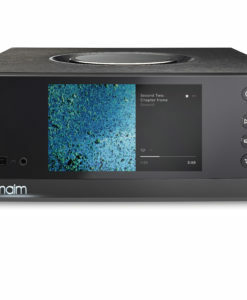 With the rise of MP3 and other digital music formats, we all enjoy the convenience of listening to our favorite musics on various digital devices such as iPod®, iPhone®, laptop, desktop, and many others. 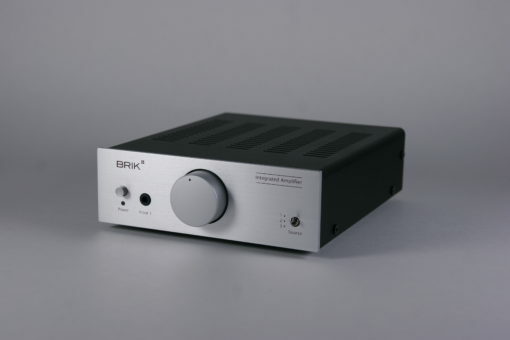 Unfortunately, the output units of these devices are usually made of cheap and low-performance components, and they leave your musics sounding flat and lack of detail. 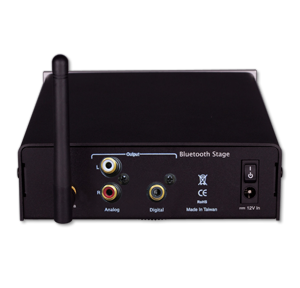 The audio signal from these devices are also too weak to push a pair of high end speakers that truly delivers astonishing sound quality. 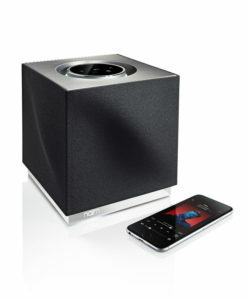 There is no better way to enjoy your favorite music through a pair of high performance speakers. 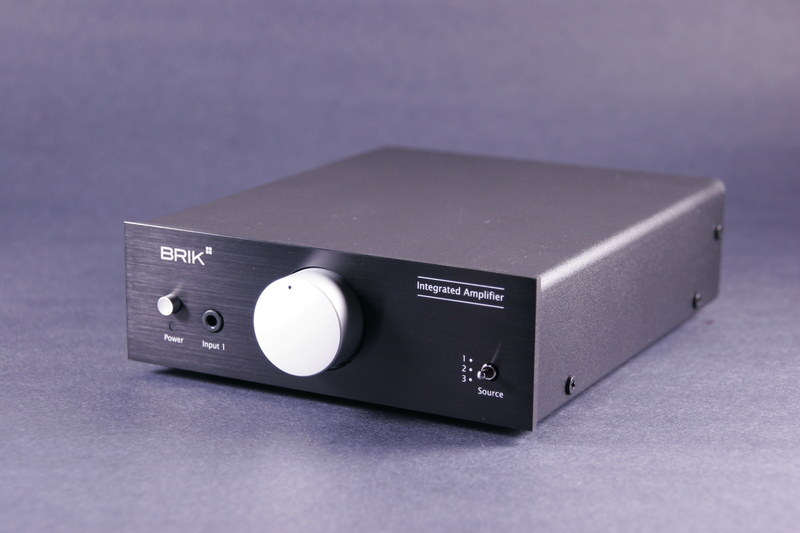 BRIK Integrated Amplifier was designed and built by hi-fi industry veterans who truly posses both the electrical design expertise and the passion of music. 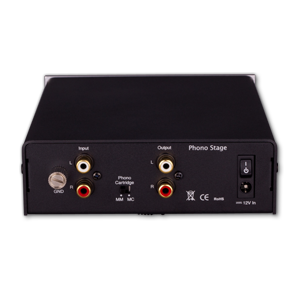 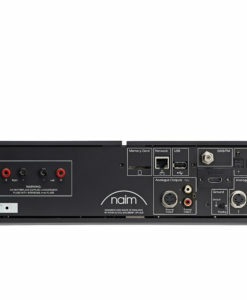 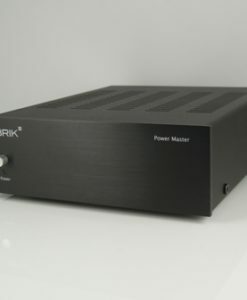 That’s why this amplifier has the ability to juicy up the audio signal to delivers 50 watts of dynamic, full-bandwidth-rated power to each of your stereo speakers providing clear, undistorted sound – even during your music’s most demanding peaks. 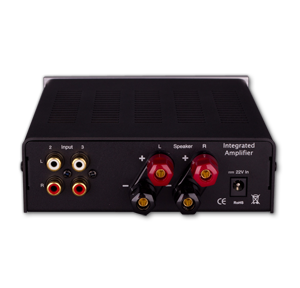 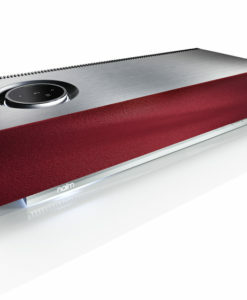 Its wide-range frequency response lets you experience all the details in your music. 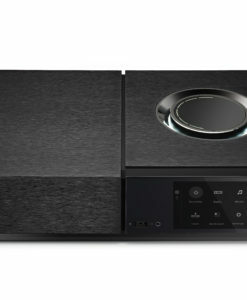 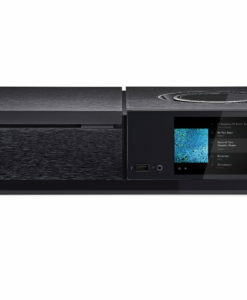 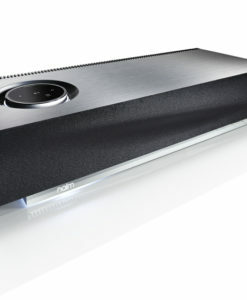 With 3 input options, this amplifier empowers you to switch between audio sources as you please and build a system that best suits the way you enjoy music. 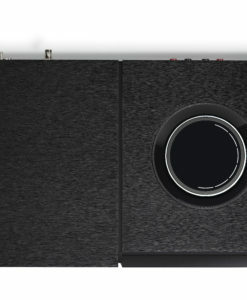 The unique design of front panel 3.5 mm jack the connection from iPod®, iPad®, iPhone®, and other mobile device extremely intuitive. 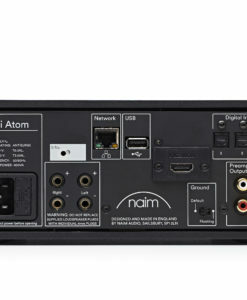 Simply plug in and enjoy. 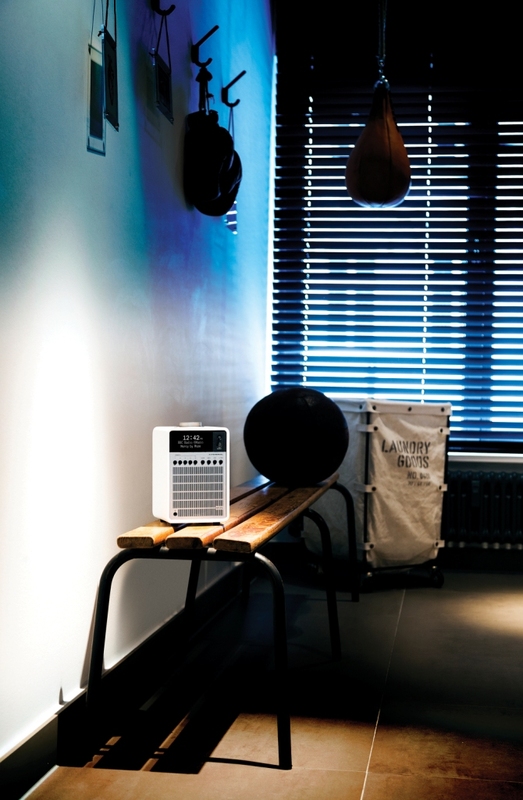 Space is a scarce luxury to many people. 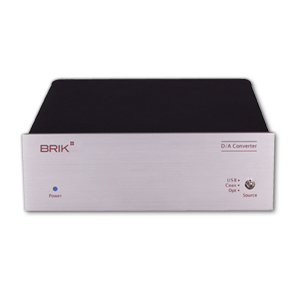 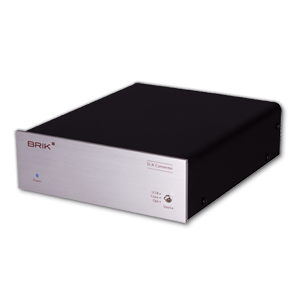 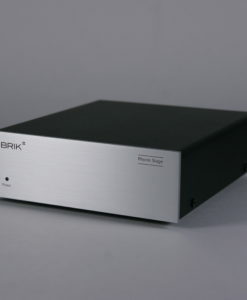 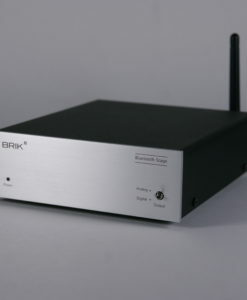 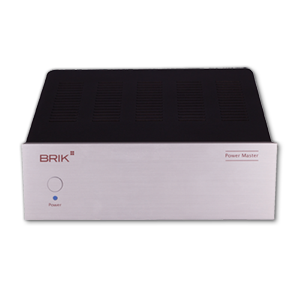 Unlike traditional pre-amp and power amp setup which usually takes up significant amount of space, BRIK Integrated Amplifier flawlessly integrates the two into its elegantly built interference-resistant all-metal chassis to save space without compromising audiophile grade performance.